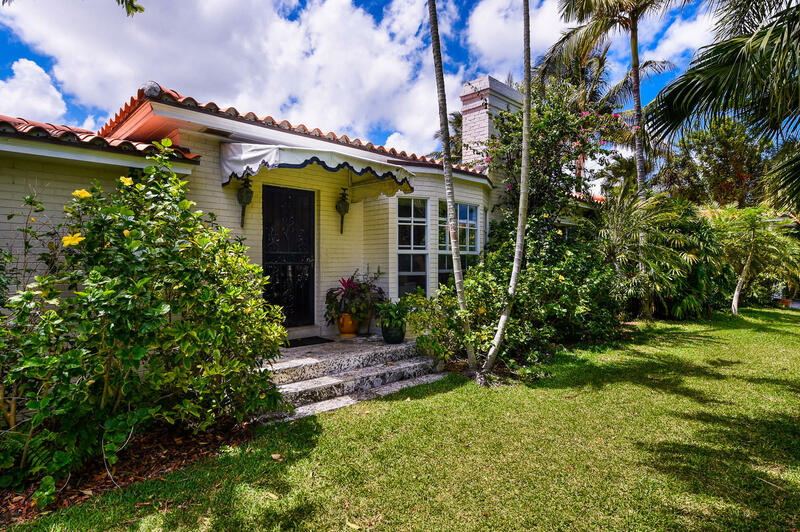 Charming light and bright 3BR/3BA Beach Bungalow with fireplace, garage, and large pool. Located at the corner of Caribbean Road and North Lake Way - great North End location with beach access. Lot size approximately 10, 000 square feet.